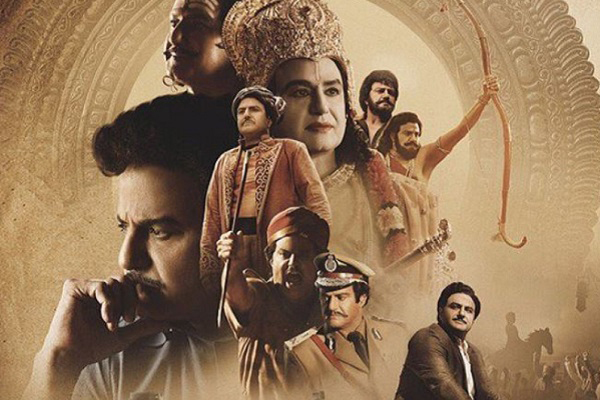 NTR Kathanayakudu has a disastrous extended week with a distributor share of 19 Cr. 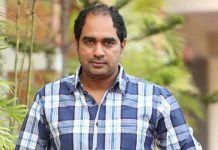 Theatrical rights of the film are valued for 71 Cr and it will be incurring a huge 50 cr loss which is third biggest after Agnyaathavaasi & Spyder. The film is an outright disaster including Overseas where it will wrap up around 900k usd against breakeven of 2.1 Million. 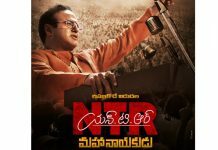 The combo NBK-Krish have given a nearly 50cr share in form of GPSK last year and 50cr loss in the form of NTR Kathanayakudu this year.